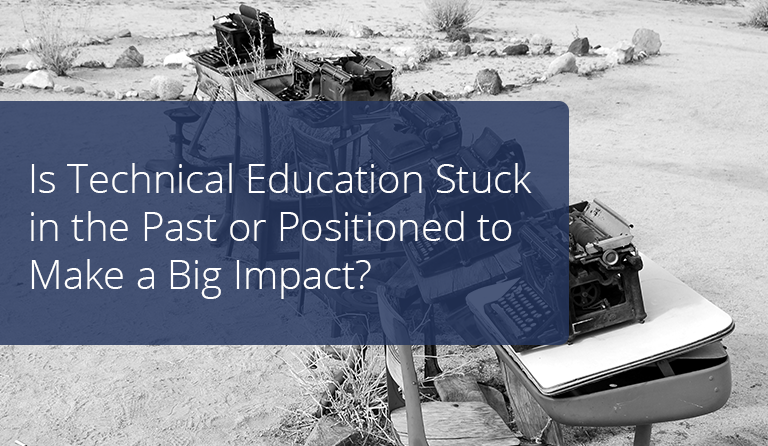 Is Technical Education Stuck in the Past or Positioned to Make a Big Impact? America is currently facing a shortage of skilled workers. 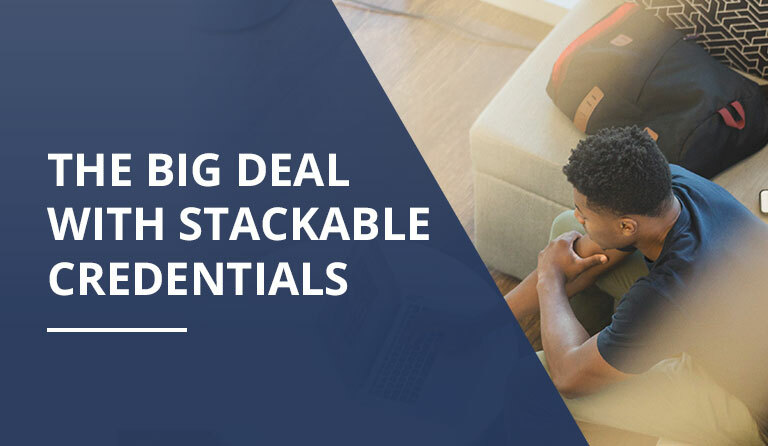 At the start of the year, CNN reported that both big and small companies are struggling to find talent with specific skill sets. The Federal Reserve survey confirmed that there are labor shortages all over the country. Restaurants have trouble finding competent cooks, tech companies have difficulty finding good software engineers, and healthcare institutions can’t find quality professionals. This is why businesses are being forced to raise their pay grade in order to attract or retain employees. Because of this situation, much more emphasis is placed on the importance of technical education. In fact, Utah Governor Gary Herbert declared technical education as his second highest legislative priority for this year. As a response, 17 business associations in the area have since pledged their support. Unfortunately, technical education is still perceived as an endeavor that only leads to low-paying jobs. President Trump himself referred to it as “vocational” last February during a speech at a Republican retreat, suggesting that the programs were fit for students who lack in academics. What most fail to realize, however, is that technical education now covers a wide range of programs for various sought-after careers. This includes game design, nursing, HVAC, and robotics engineering. Decades ago, it would seem silly to think about children learning about things such as robotics, but times have definitely changed. Maryville University argues that robots are actually a practical way for children to learn programming. Robotics has become an integral part of industry processes across the globe, which now utilize AI and analytics tools. With robotics programs in place, children can be molded for tech careers with high salaries. On a different note, Charles Horth of Industry Week is suggesting that technical education is outdated. According to him, CTE programs that do not include soft skills are “stuck in the past” because the technologies applied in most industries today require cooperative effort. For instance, programmers need to understand the people who would use the technology they design. However, since programmers are accustomed to working in silos with minimal collaboration, the results become messy. Users fail to see the value of the technology, and the developers get frustrated with their wasted effort. Meanwhile, the Association of Career and Technical Education perceive a different problem. 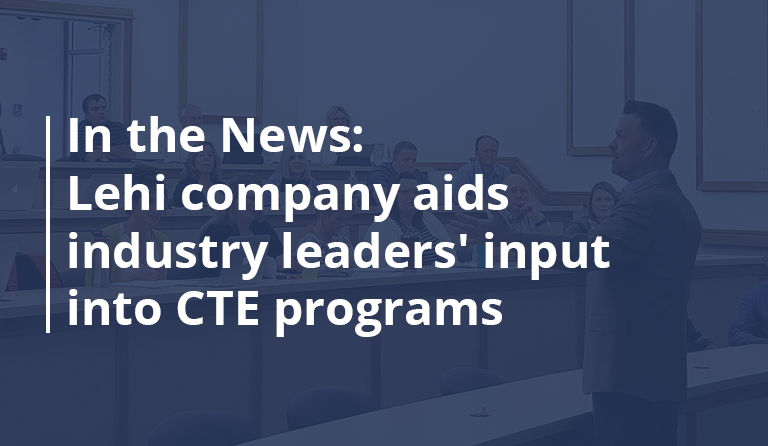 The association, which consists of 25,000 educators, claims that quality CTE programs are thriving. What actually stands in the way of their continued success, however, is the lack of funding. This is because CTE programs took a harsh 15% cut in funding from the President’s fiscal year 2018 budget. In reality, technical education is in a state of evolution. To say that it is stuck in the past may be a bit of an oversight as technical education is simply adjusting to the job demands of a rapidly changing economy. While Charles Horth may have a point, there are already existing CTE programs in the US that are working to address these problems. Hopefully, as more high quality programs become accessible, technical education would help solve the country’s labor shortage crisis. 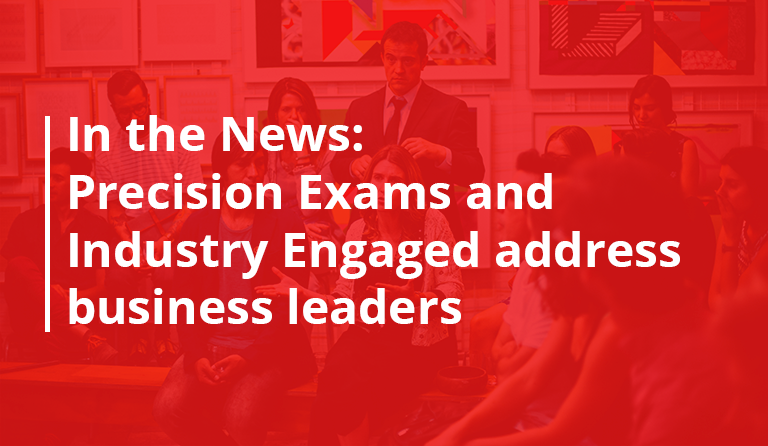 Want to learn more about how Precision Exams is helping Technical Education Programs make a big impact? Check out this video to learn how Perry Technical Institute is working with the local CTE director to prepare students to meet the needs of industry in a rapidly evolving technological world.